One serving is never enough. How about 250? 26 authors. 16 prompts. 250 flashes. This one will fill you up! 250 flashes… The biggest Flash in the Pan! 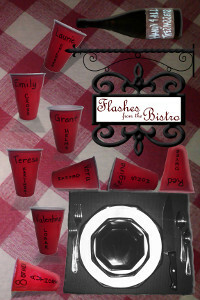 Flash in Pan: Wave of Emotion ISBN: 978-1-62582-064-8 Genre: Flash Fiction Meet all sixteen FTP Authors. 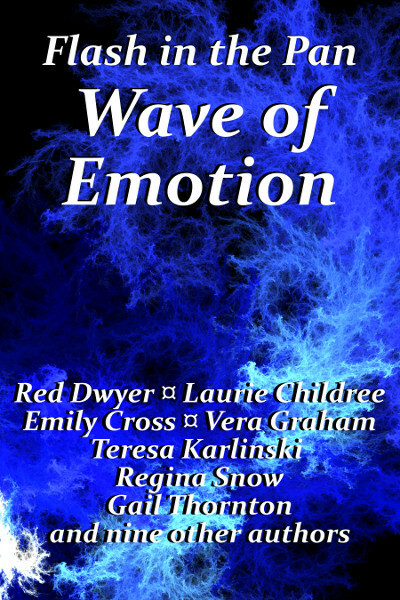 Sixteen authors take you through 16 emotions. From 150 down to less than 50 words, they tempt your imagination, make you laugh, stretch your brain and entertain you. In 168 flash fiction pieces, you will surf from brokenhearted to elated, with peaks of being amazed and ecstatic to valleys of being lonely and ashamed. Catch the wave. 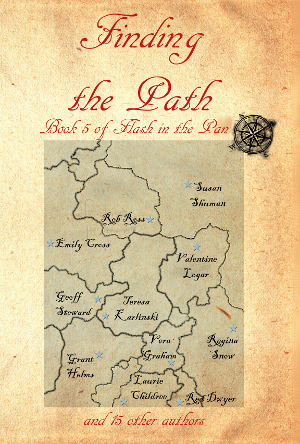 Also available in paperback, PDF and ebook…. 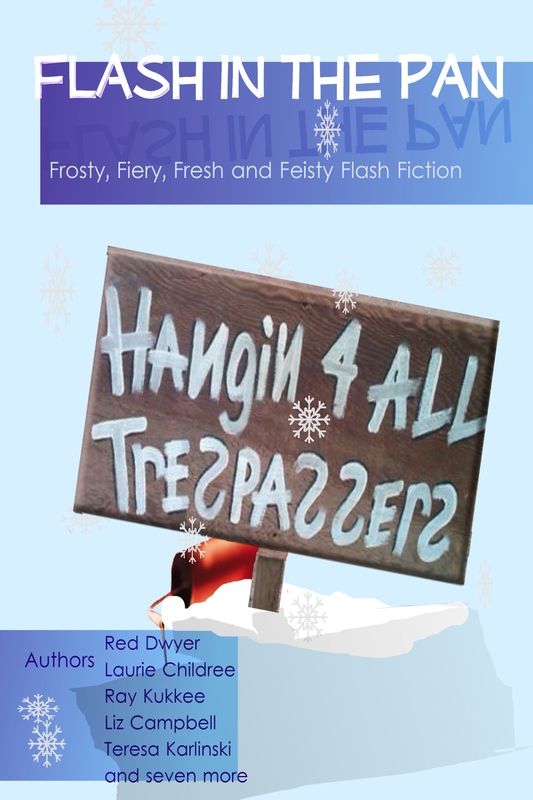 Flash in the Pan: Frosty, Fiery, Fresh and Feisty Flash Fiction ISBN: 978-62582-046-4 Genre: Flash Fiction Join twelve authors on a flash fiction journey through sixteen subjects. With no more than 150 words they bring you 127 stories which will make you wonder, open your eyes, shock you, tug at your heartstrings or make you laugh. Hot flashes bring you the punchline in just 50 words. These gripping shorts stir the mind with vivid images, snappy dialog and instant locations….